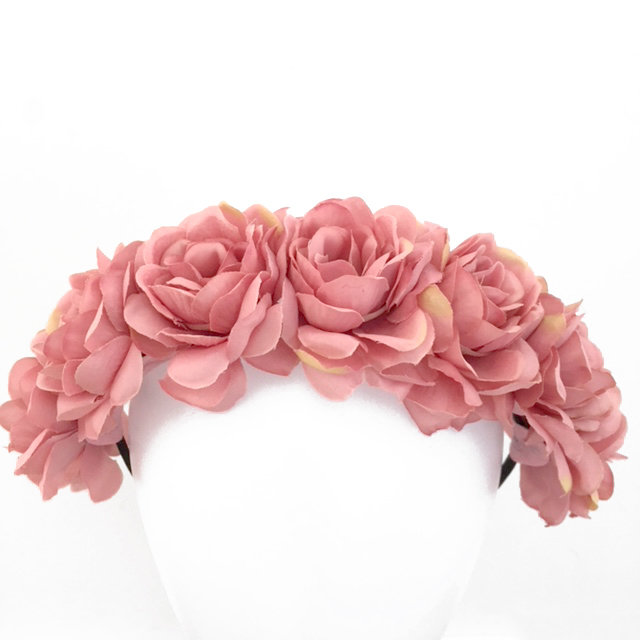 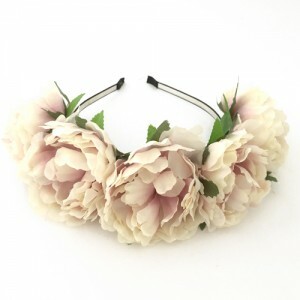 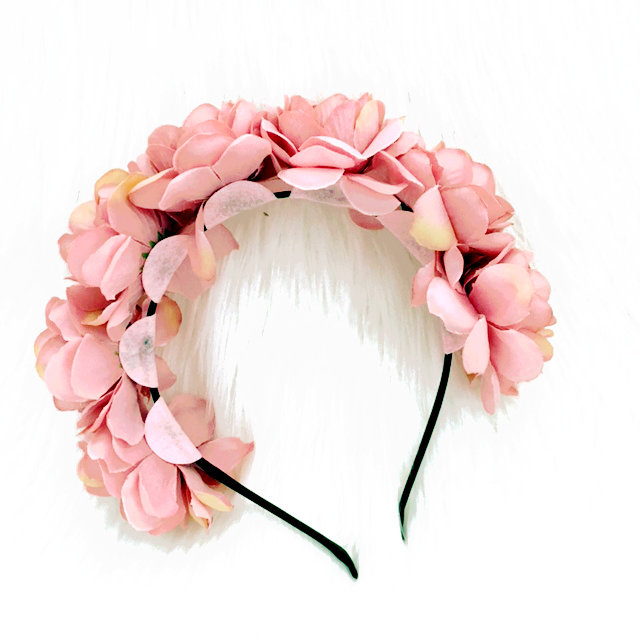 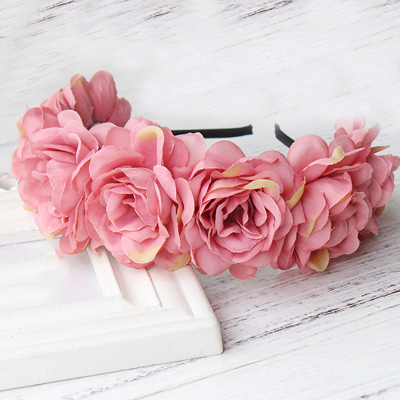 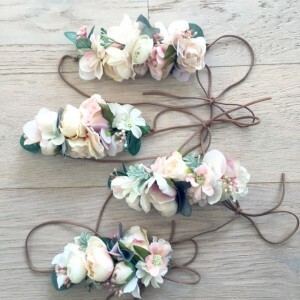 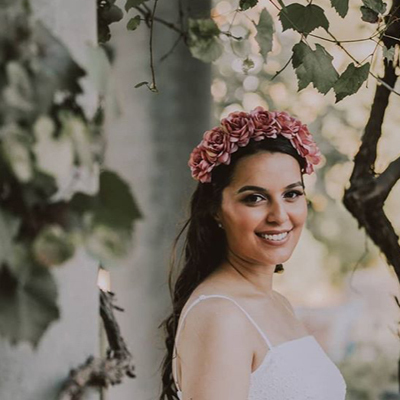 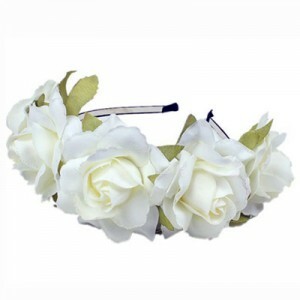 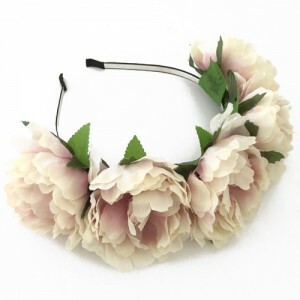 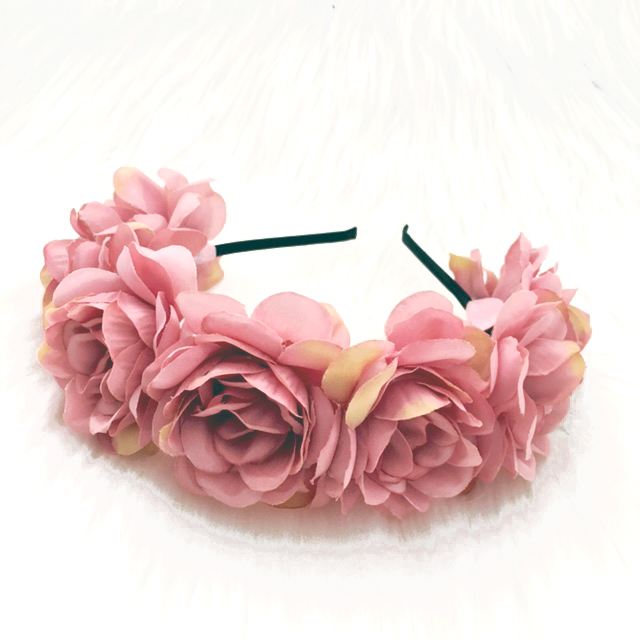 A cute floral head band lined with soft dusty pink silk flowers. 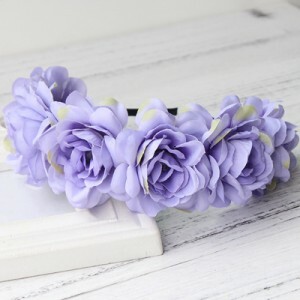 Great for party wear. 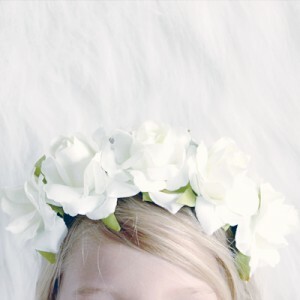 Alice style, place on top of the head behind the ears. 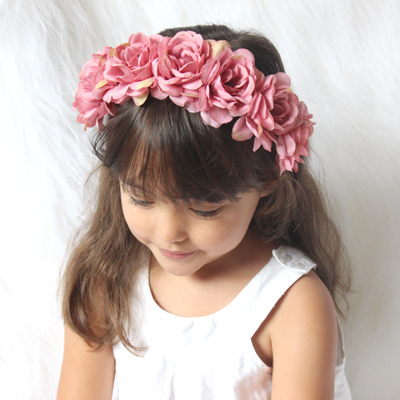 One size fits all Kids 2 Yrs – Adults.